private practice in South Africa. 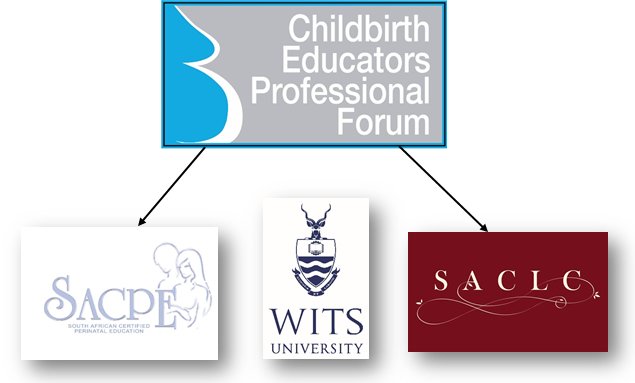 Childbirth Educators’ Professional Forum (CBEPF) National professional body for childbirth educators, well baby clinic sisters and lactation consultants in private practice. 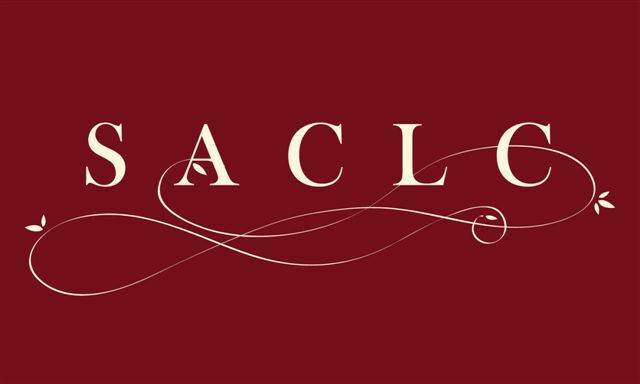 1 500+ childbirth educators on a national basis – Reaching approximately 60 000 new pregnant couples annually. Lynne Bluff – National Contributor of CBEPF. The CBEPF coordinates national roadshows three times a year. These roadshows afford educators the opportunity to interact with companies and fellow educators, and hear about new products, research and teaching techniques. A post graduate lactation specific academic program to provide a national standard for registered nurses and midwives and related health professionals. Specific focus on the South African market. 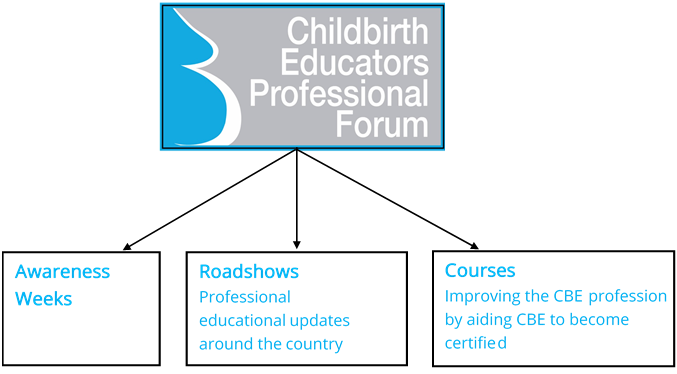 The CBEPF affords companies an opportunity to interact face-to-face with between 350 and 500 childbirth educators through the CBEPF roadshows. Educators travel from neighbouring cities, provinces and countries in order to attend the events allowing companies to reach a geographically diverse set of educators in a short space of time. Download Rate Cards and Booking Forms to reserve your spot in the next CBEPF Roadshow or contact us if you need a little more information in order to make your decision.